Closet organizer, Annie Tainter, re-arranged clothes, and recommended what to donate. She then took inventory of what was missing in the closet to complete full looks. After the in person Closet Edit she sourced new clothes online! We rolled up our sleeves and went through Adelaide Kanes gorgeous new closet. Helping her organize and donate items she no longer needs. Our client requested was the “Custom” service, so they could book Cat for as many hours as was needed to get the job done. 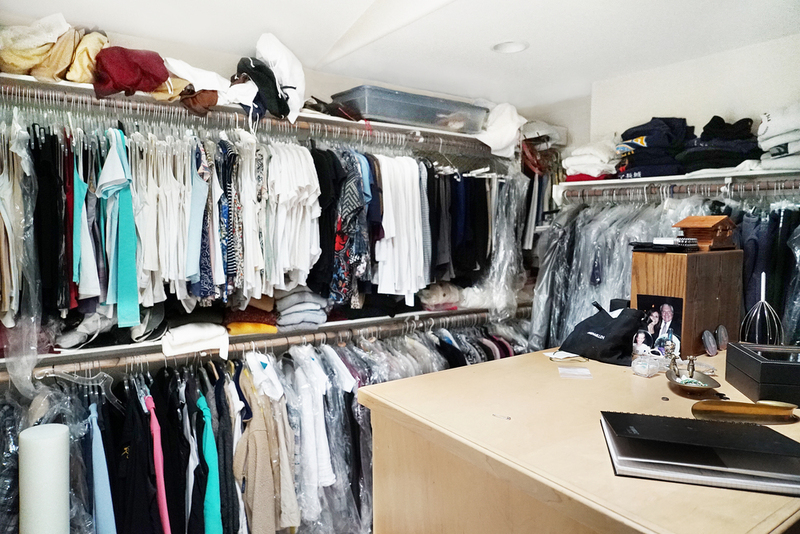 During the closet edit, Cat would make new outfits with what clothes were already in the closet. Cat created 10 new work outfits, and 5 vacation looks. Check out the pictures below to see an epic closet transformation.